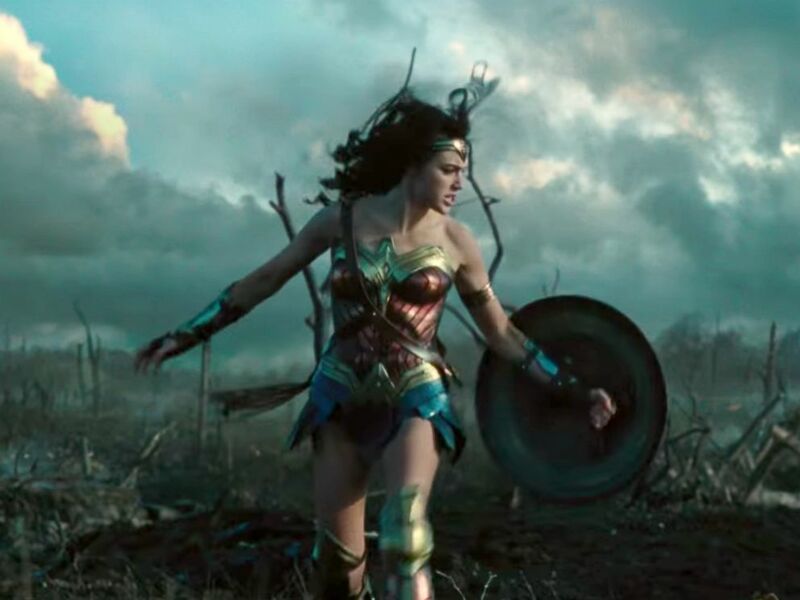 "Wonder Woman" director Patty Jenkins says that last year's smash-hit won't necessarily influence the plot of its sequel. Add DC Comics as an interest to stay up to date on the latest DC Comics news, video, and analysis from ABC News. The director said earlier this week that she doesn't see it as a sequel in the traditional sense. "We’re actually making a totally different film with a lot of the same, similar like things that we love, but it’s its own movie completely, so it’s not 'two' to us," Jenkins told Entertainment Tonight. "It’s an entirely new adventure together that we couldn’t be luckier [to do]." 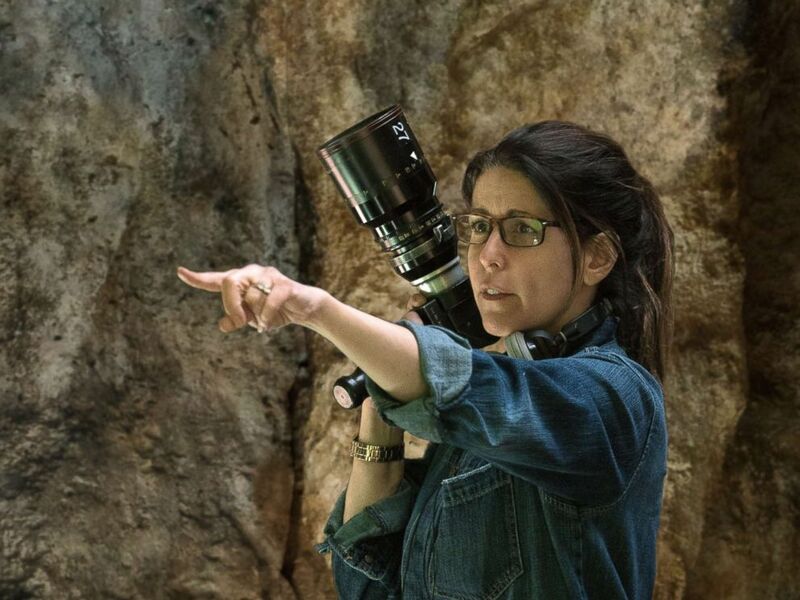 Director Patty Jenkins on the set of the action adventure "Wonder Woman." Jenkins directed Gal Gadot's superhero's solo adventure in 2017, shattering box office expectations and the glass ceiling for a female-directed movie. The film won near-unanimous acclaim from critics and fans alike, and earned more than $800 million worldwide -- neither of which can be said for Warner Bros.' more recent superhero team-up, "Justice League." "Wonder Woman 2"'s release date was recently bumped up to November 1, 2019 from December 13, 2019. The move was to give the superhero film space after J.J. Abrams had "Star Wars: Episode IX" moved from May of next year to December 20, 2019. Both "Star Wars" and Marvel are owned by ABC News' parent company, Disney. Gal Gadot as Wonder Woman in a scene from the first theatrical trailer for "Wonder Woman."